Play Off Season is here! 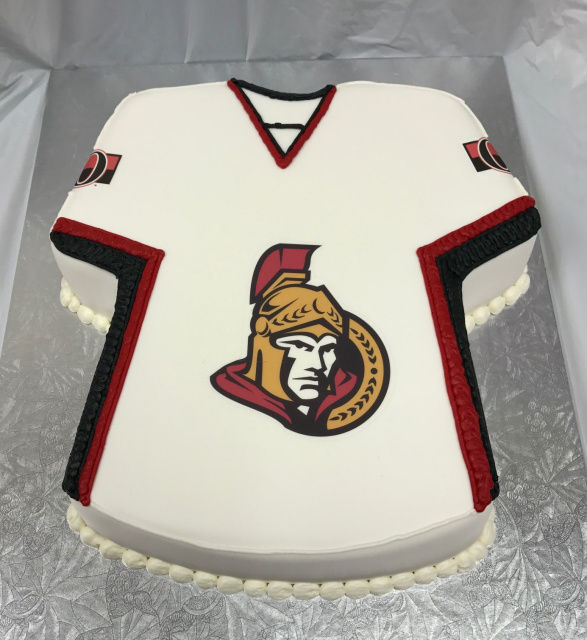 Not a Sens fan? 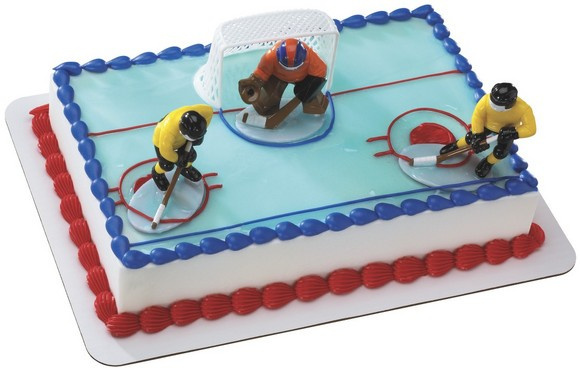 it's okay, we can create a cake with your teams logo!